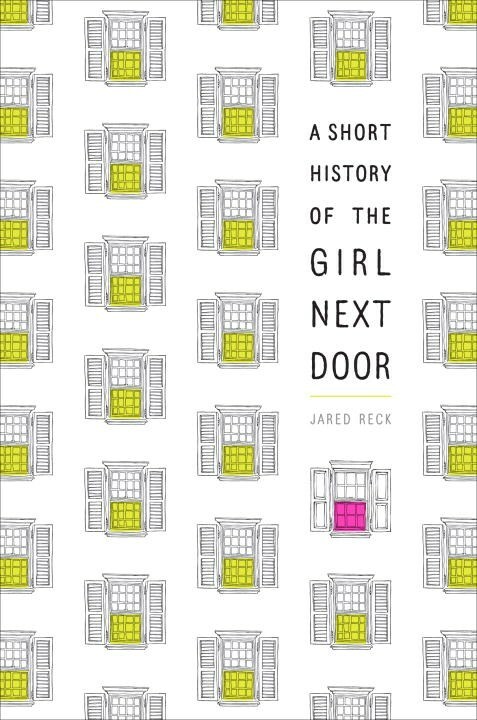 Jared Reck (@reckj), debut author of A Short History of the Girl Next Door, stops by the podcast to talk about writing in front of students, books that can make you a sniveling mess, and the sting of unrequited love. 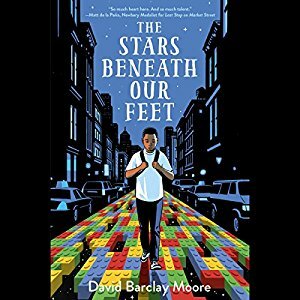 *Many thanks to Enoch Pratt Free Library for making this recording possible! 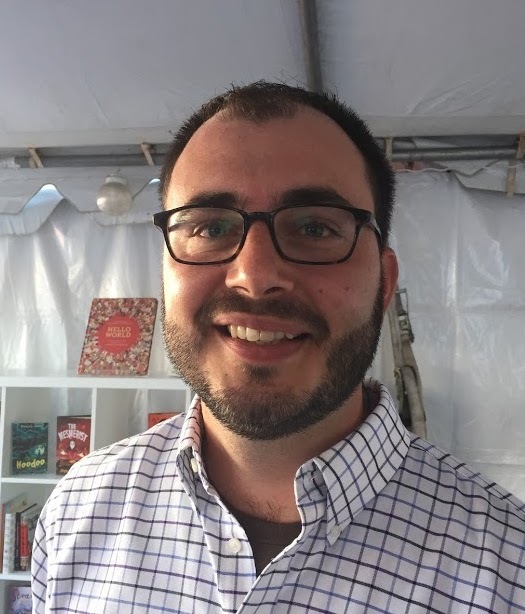 Purchase Jared Reck’s books for your reader or readers.